Mississippi Gaming Association » Breaking News: It’s a big day for Mississippi Coast casinos. Here are 3 reasons why. Breaking News: It’s a big day for Mississippi Coast casinos. Here are 3 reasons why. Call it a trifecta day for South Mississippi as the ribbon was cut Thursday morning on the new Beach Casino at Island View Casino Resort just as the Gaming Commission adopted rules for sports betting to begin in Mississippi in 30 days. The new casino opened to the public at 2 p.m., and later Thursday rapper Pitbull will open the iLov305 Nightlife and Cocktail Lounge inside Hard Rock Hotel & Casino Biloxi. 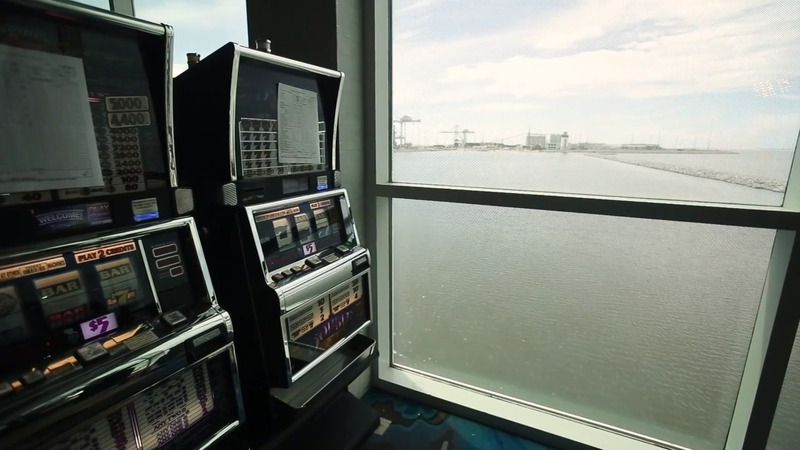 “I’ve been waiting for a smoke-free casino for 30 years now,” said Rick Carter as he and Island View co-owner Terry Green prepared to open the Beach Casino south of U.S. 90 in Gulfport. The nonsmoking designation begins before customers enter the enclosed walkway over the highway, he said, and the new casino, the hotel tower, restaurants and all other areas on the south side are smoke-free. “That’s going to be a very strict policy,” Carter said. “My understanding is it’s the only casino in the world to offer floor-to-ceiling all glass,” Carter said. “When you’re in here you get the full effect of the Mississippi Gulf Coast,” Green said. Carter said Island View now has almost 1,900 employees. He and Green have invested $400 million since they purchased the casino from Harrah’s after their Copa Casino was destroyed by Hurricane Katrina. “It is the only casino in the state of Mississippi owned by locals,” said state Rep. Richard Bennett, R-Long Beach, and the biggest tax contributor to the city and Gulfport School District.